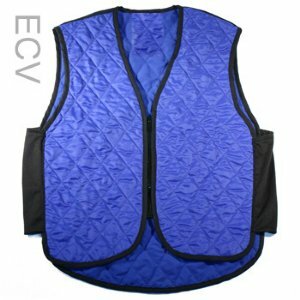 Good: Evaporative garments are made of a special fabric that hold the cool temperature of the water. 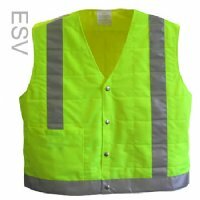 Works best in low humidity environments. 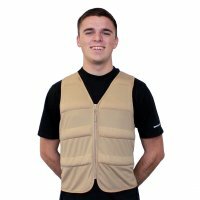 Better: Cool Comfort® is an innovative, lightweight hybrid cooling technology that can be activated in just minutes by submerging the vest in water. Enhance the cooling energy by chilling in the refrigerator or freezer. 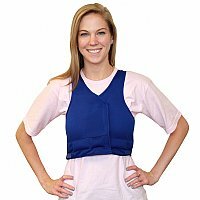 The special Cool Comfort® gel has the ability to hold temperature for long periods of time. 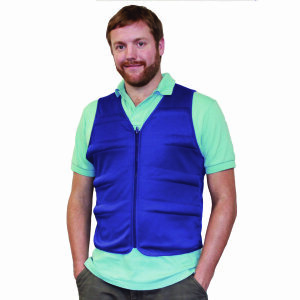 Best: Cool Comfort® Performance vests are constructed of a lightweight, antimicrobial, high-performance fabric with superior moisture-wicking characteristics for the ultimate cool!